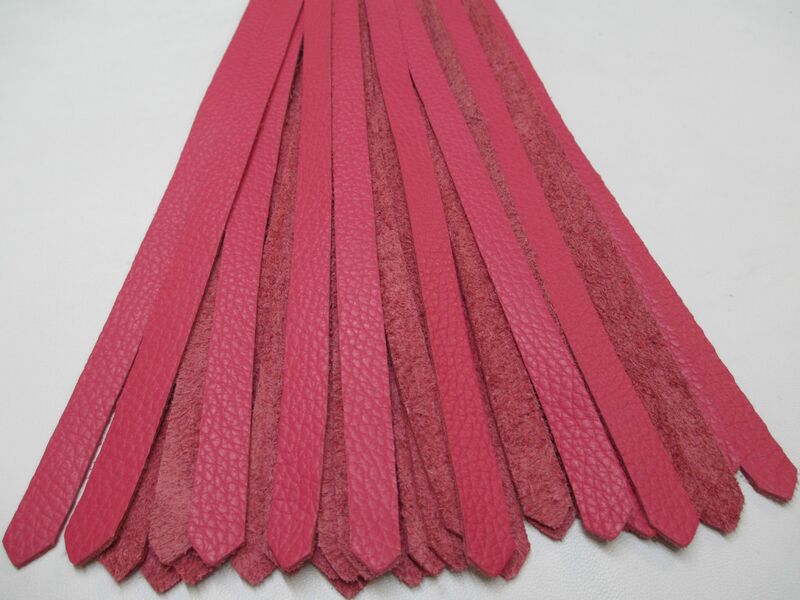 Luxury Optional single Coloured Zebu or Calf Leather 10mm Falls Flogger. This listing is for a single flogger. 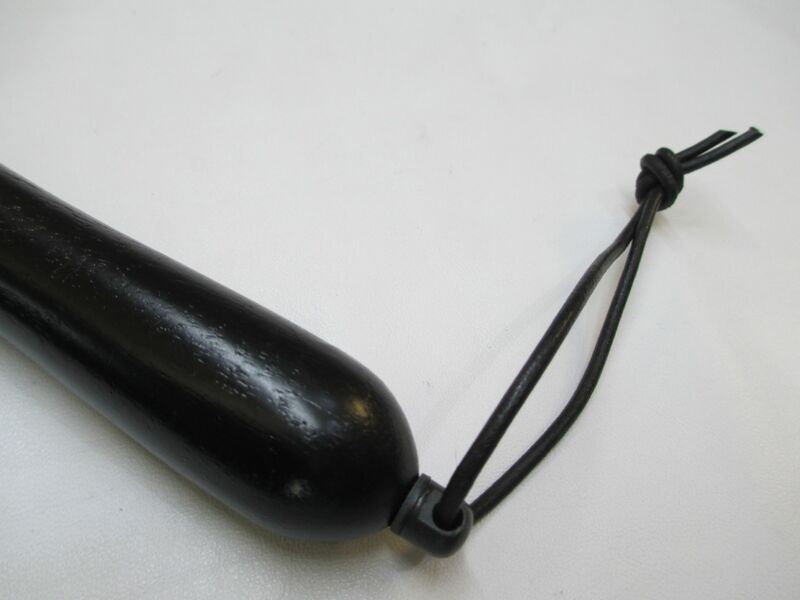 Optional Hard wood handled flogger (Turned by a member of our team) to our own unique, elegant and recognisable design, with an end black leather hanging cord and quality gun metal end screw fixed fitting. Falls are made from High Grade Exotic Black Zebu or Calf leather of the same feel, texture and weight. Falls are 10mm wide, 19 inches long, amount around 36 + falls (Note * The amount may vary slightly due to the varying thickness of the leather hides that we purchase from our regular supplier), and are bonded and screwed into the inner recess part of the handle securely. Each of our floggers are custom made individually for our customers in our Essex workshop by Master Craftsmen for the customer, and we are told that these are a very nice weighted flogger to use, which are quite thuddy. 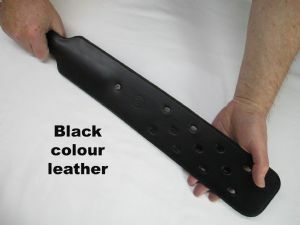 We have some complimenting stock of restraint cuffs, collars, and much more available in these colour options of leather, please ask us about them or browse our store. We Ship WORLDWIDE and only ever use discreet plain unbranded packaging, with just our zip code not our business name on the exterior of parcels as required by our shipping agent. All items are Tracked and signed for security purposes via Royal Mail First Class, so you will need to sign for it on delivery once we provide you with a unique tracking code. "My girlfriend’s favourite. Generous, soft pink calf leather falls, nicely offset with a jet black handle. A bit of weight and plenty of sting. A good allrounder. The black Zebu is similar, with a touch more bite. They make a good pair to use together."